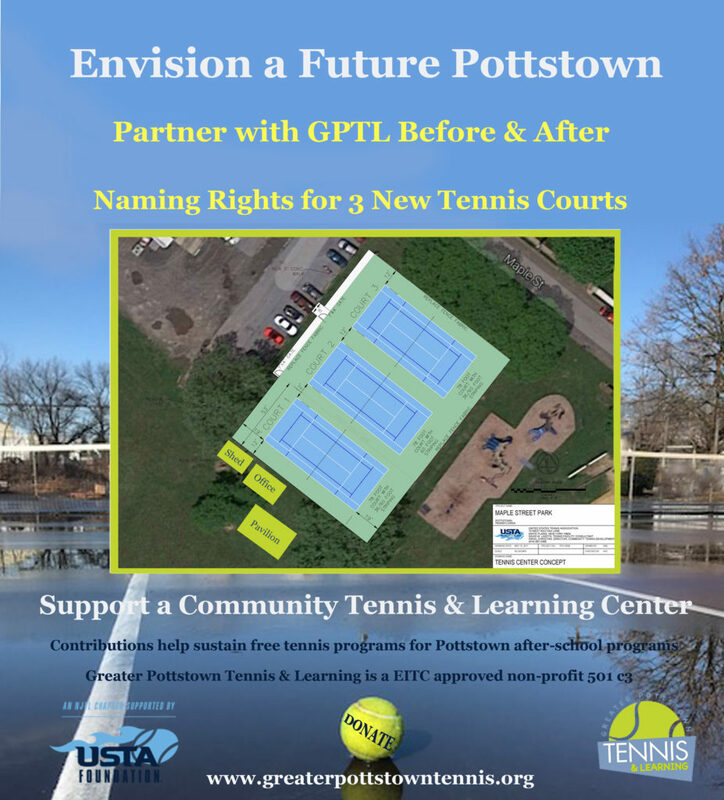 In a partnership with Borough of Pottstown, and with the support of the USTA Foundation and Pottstown Area Health & Wellness Foundation, GPTL is excited to announce that we have officially broken ground for the GPTL Tennis & Education Center at Maple Street Park on October 23, 2018! We will be resurfacing two existing courts and building a third court. 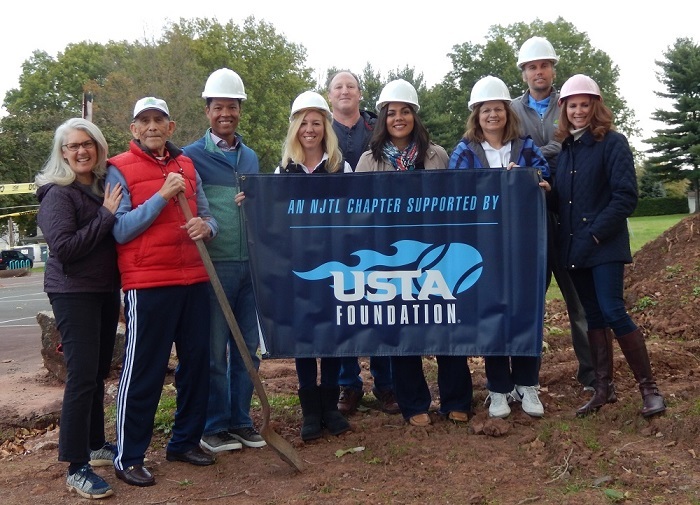 Join us and sponsor a tennis court! Thank you to all of our community that has supported us through this journey, we are forever grateful.